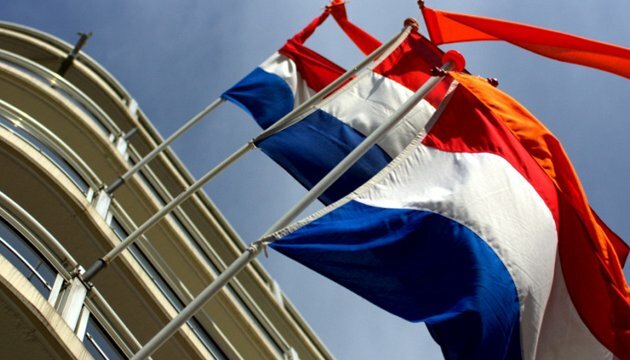 After the announcement of final results of an advisory referendum on the EU-association agreement with Ukraine, held in the Netherlands on April 6, the Dutch government will start consultations with the parliament, as well as EU partners and the government of Ukraine to reach a solution that is acceptable for all the sides. This is said in an official statement by the Dutch government on the announcement of preliminary results of the referendum on the EU-association agreement with Ukraine. 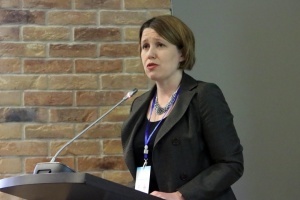 “The government will now deliberate on the outcome and consult with the Dutch parliament. 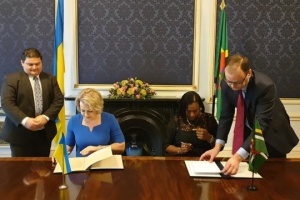 Subsequently, the Dutch government will also speak to EU-partners and the government of Ukraine. This process will take time to be able to reach a solution that is acceptable to all parties,” reads the statement. 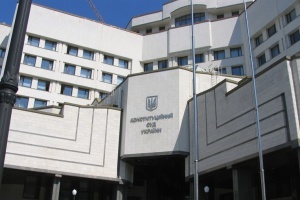 Official results will be released on April 12, although the preliminary outcome show that the majority voted against the association agreement. 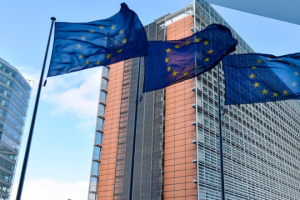 “On Tuesday 12 April the final results will be announced, but it is clear that ratification cannot just proceed as if nothing happened,” reads the statement.